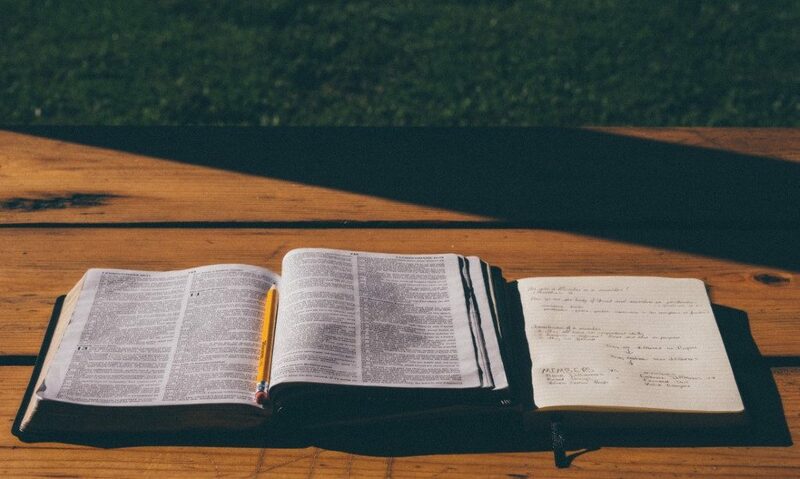 This unique course is designed especially for those with “the work of the ministry” in mind. It is a three year course, but anyone who seeks godly edification and to be established in sound doctrine is welcome as a student. Find out more! We are an independent body of Bible believers who uphold the Bible as it is in truth, the very Word of God. It is the absolute authority for all matters of life and death, and in it find God’s declared plan of salvation for all souls through the complete forgiveness and justification by the Cross-work of the Lord Jesus Christ who died for our sins. 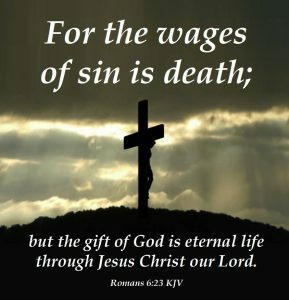 Salvation from His wrath and eternal judgement is given to us as a free gift by grace, through faith when we simple believe on the Lord Jesus Christ as our Saviour. 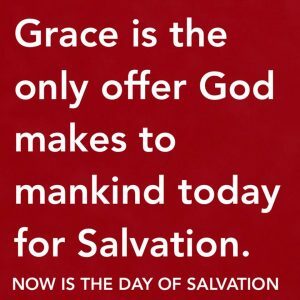 Our purpose as members of the Body of Christ, is to walk and live in God’s Grace Gospel program in effect today, as Ambassadors, to reach out to all people to understand salvation and be reconciled to God. 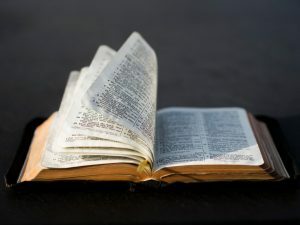 Thereafter, to teach and establish Christians in sound doctrine through the study of God’s Word, rightly divided, so they may be effective and fruitful for the Lord, and know the joy, the peace, the assurance and the purpose of every day we live, as Christ lives in us and through us. “Believe on the Lord Jesus Christ, and thou shalt be saved..” Acts 16:31. KJV. “For by grace are ye saved through faith; and that not of yourselves: it is the gift of God: Not of works, lest any man should boast” Eph 2:8-9. KJV. “Study to shew thyself approved unto God, a workman that needeth not to be ashamed, rightly dividing the word of truth” 2 Tim 2:15. KJV. “And all things are of God, who hath reconciled us to himself by Jesus Christ, and hath given to us the ministry of reconciliation; (19) To wit, that God was in Christ, reconciling the world unto himself, not imputing their trespasses unto them; and hath committed unto us the word of reconciliation. (20) Now then we are ambassadors for Christ, as though God did beseech you by us: we pray you in Christ’s stead, be ye reconciled to God. (21) For he hath made him to be sin for us, who knew no sin; that we might be made the righteousness of God in him” 2 Cor 5:18-21 KJV. PLEASE NOTE WE ARE IN THE PROCESS OF ADDING MANY RESOURCES TO THIS SITE, SO PLEASE VISIT US AGAIN! AND WE WILL KEEP YOU INFORMED! Eph 2:7-9 That in the ages to come he might shew the exceeding riches of his grace in his kindness toward us through Christ Jesus. (8) For by grace are ye saved through faith; and that not of yourselves: it is the gift of God: (9) Not of works, lest any man should boast. 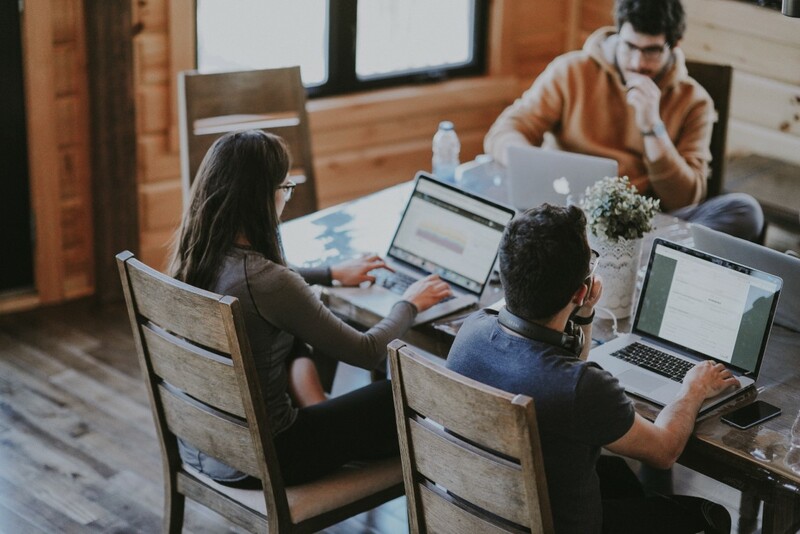 This ministry is supported by people who love the Lord and willingly invest in the Grace Gospel so others may know how to be saved through the Cross-work of the Lord Jesus Christ. This is an Eternal Investment in the souls of men, women and children, for your loved ones, for God's loved ones. 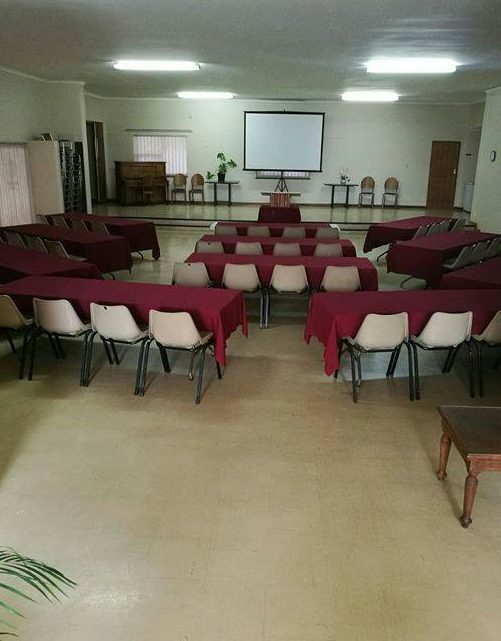 Grace Now Ministries Trust, Standard Bank, Account No: 242649319. Walmer Branch Code: 051001. This is a Bible Based Grace Church sharing the world’s best kept secret – that man can be saved because the Lord Jesus Christ died for our sins, was buried and rose again for our justification. Use your resources for the glory of God. Join us around the Word of God as we grow in grace understanding His Will and purpose for our lives. The KJV Bible rightly divided is our authority. Bring your bible, friends and family! A child’s relationship with God is as important as an adults. Let your children come and learn the Bible correctly, so they are safe for the future. 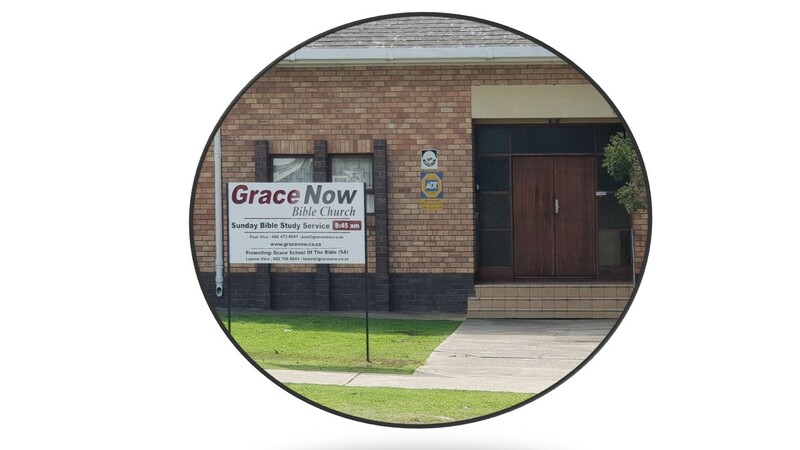 Grace Now Bible Church, Hall – 4th Ave, Walmer, PORT ELIZABETH S.A.
PO Box 28615, Sunridge Park, Port Elizabeth, 6008.